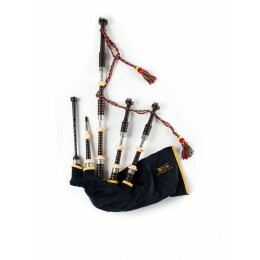 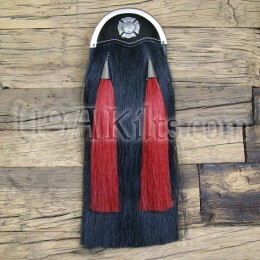 We carry a full range of kilts and kilt accessories for Firefighters. 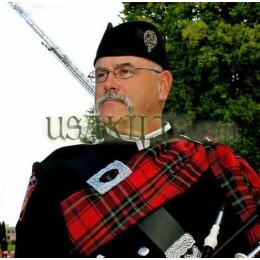 Each features the Maltese Cross or the Firefighter's Memorial Tartan. 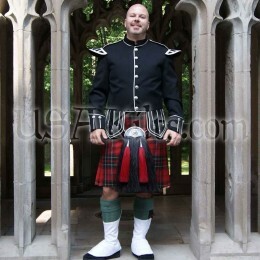 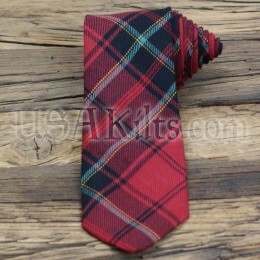 All of the items shown on this page are exclusive to USA Kilts.